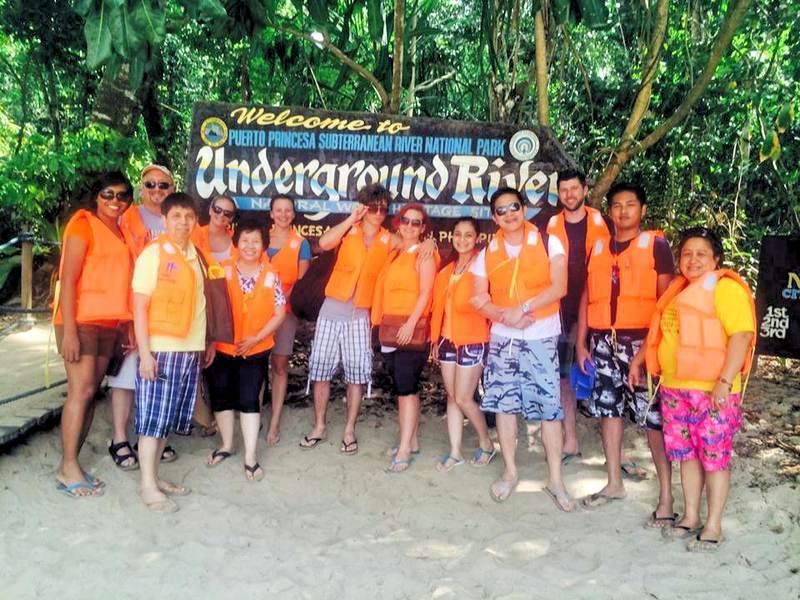 Puerto Princesa, Palawan: A Paradise – . 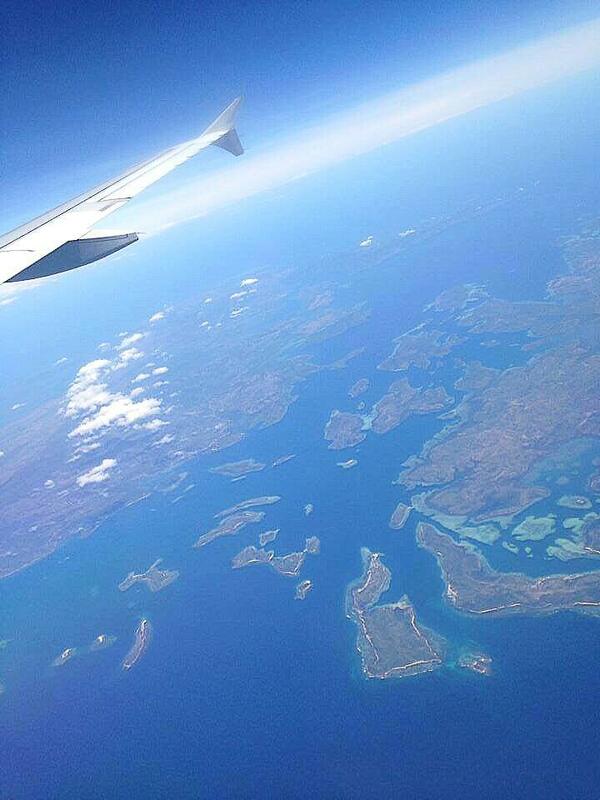 The beautiful island of Palawan from up above. 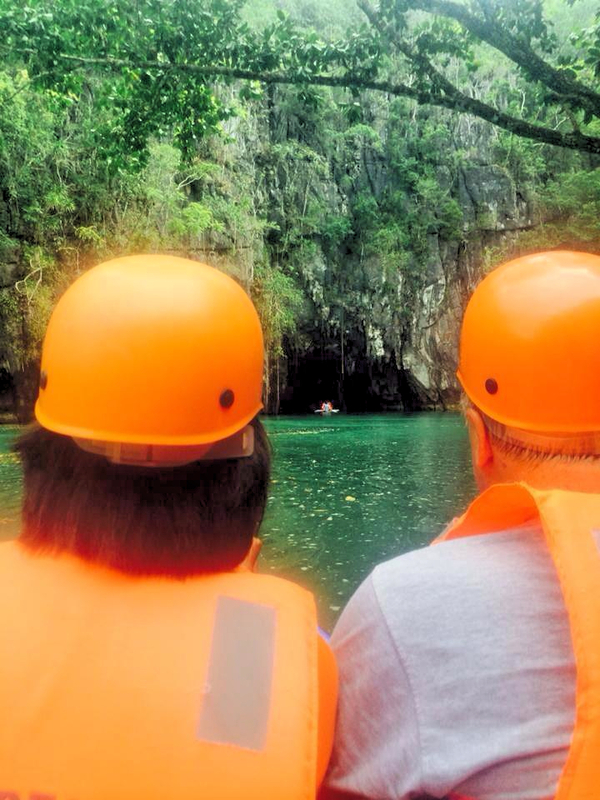 To celebrate my travel buddy and I’s 2nd year together, we visited one of the most popular tourist destination here in the Philippines, The Puerto Princesa Underground River– one of the New 7 Wonders of Nature. This Underground River is directly flowing to the sea that makes it a significant natural phenomenon. It is a habitat, and a source of pride and income to lots of the locals. No doubt it is one of the most important protected areas of the Philippines. On our way in, 2 volunteers took the front seat of the boat and were incharge of the heavy duty flashlight. The cave is fascinating! It was really a wonder! 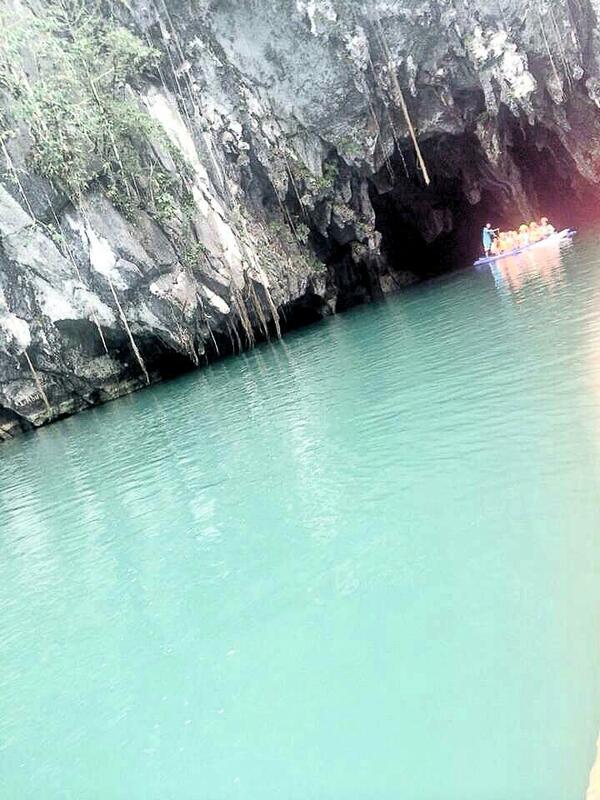 I have never seen a cave as beautiful as PPUR. Too bad I wasn’t able to take photos. I tried though, but it was so dark that everything is blank if not for the help of the flashlight. The boatman – who speaks in English so the tourists could understand him, speaks about the history of the breath-taking place and points to us some rock formations that resembles some fruits, animals and a naked lady. But my jaw dropped at the Holy Family rock formation on total amazement. Oh, we also had some stops on way to the Subterranean River! Part of the tour we got. 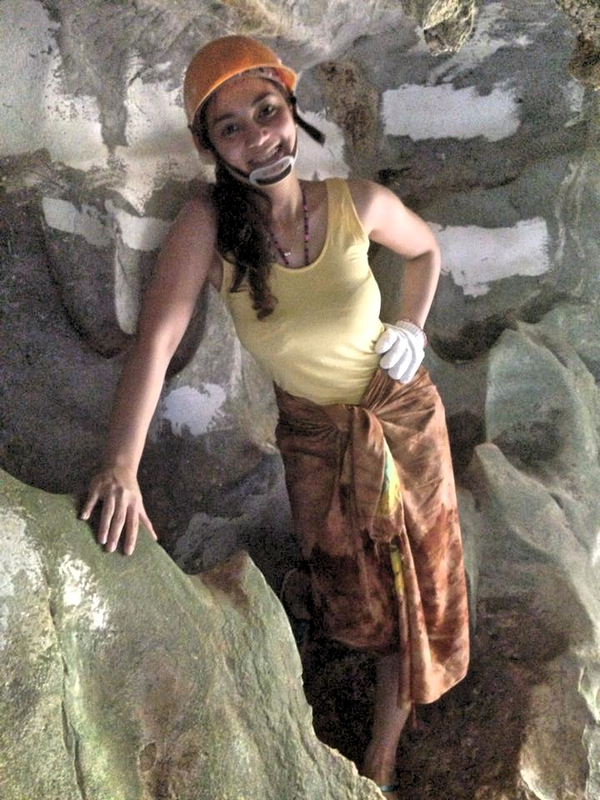 We went spelunking at Ugong and the caves were really cool. Of course it’s not something we see in Manila everyday. Then we took a zip line ride, the first ever zip line I rode in my life, back to the other side of the mountain where our service van is waiting. It was really a great experience and I know there are still lots of great places in the Philippines that are worth visiting. 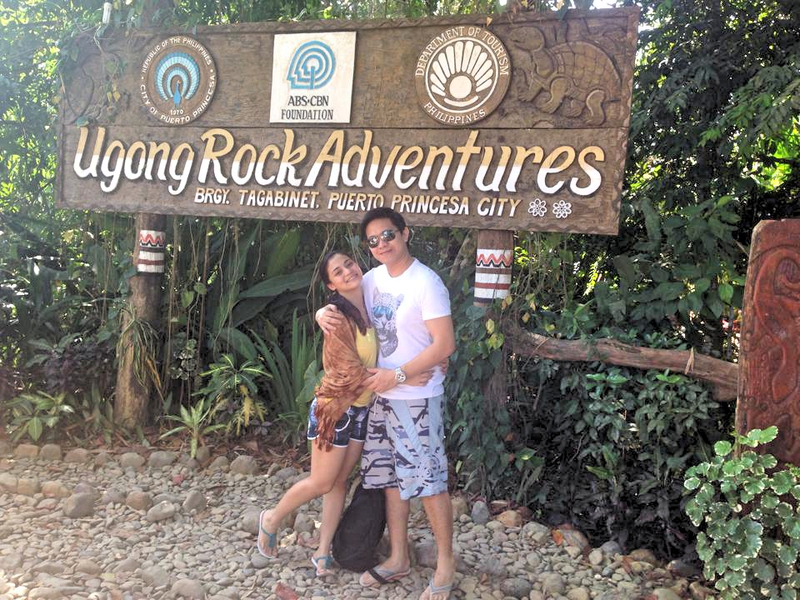 Since El Nido or Coron are 6 hours away from Puerto Princesa, we were not able to visit where the awesome beaches are. So we look for an alternative activity to keep our second day memorable and still get sunburns without going to the beach. We rented bikes, left at 11AM, ate all the sun available in the road and got back by 4PM. If I remember it clearly, we traveled a total of 48 kilometers! 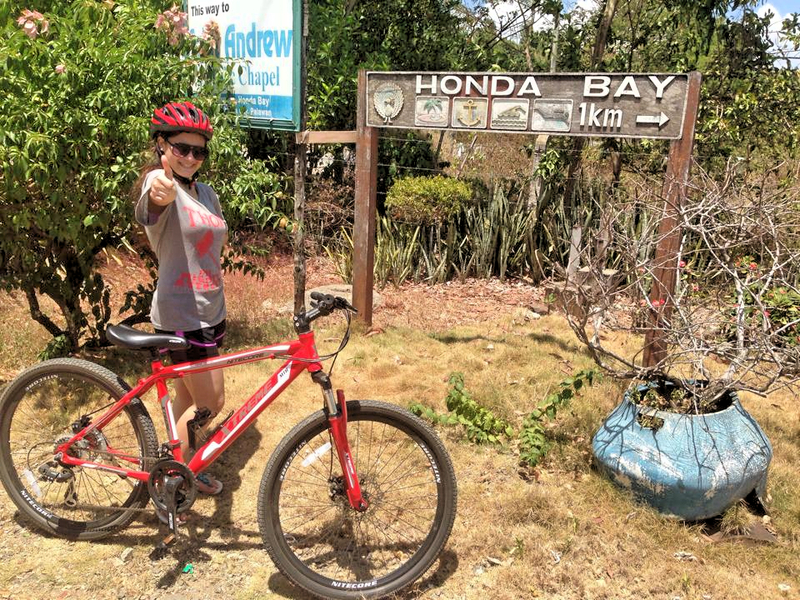 It was really a suicide biking experience but the fats and the skin burnt was worth it. Coron and El Nido are giving me enough reason to go back to Palawan. But yes, this anniversary trip is another one for the books with my partner. The seafoods we ate on his surprise anniversary dinner will never leave my memory. Cheers to another year together, my love! 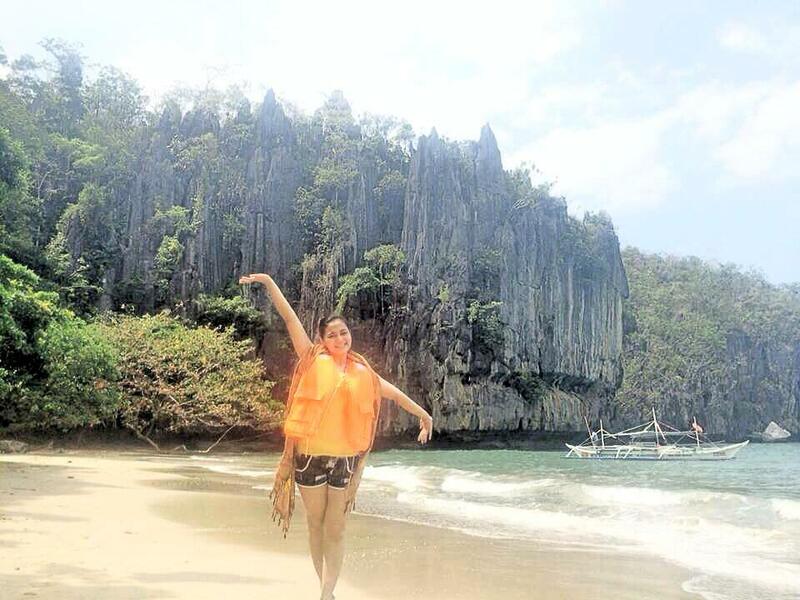 Palawan has been a great place for celebration. Previous Girls, Why You Gotta Hate Girls?